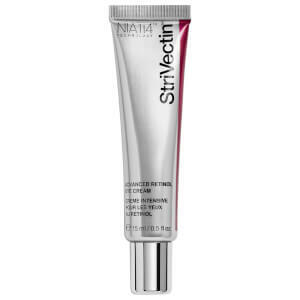 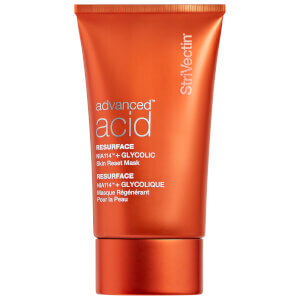 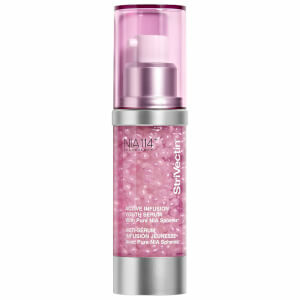 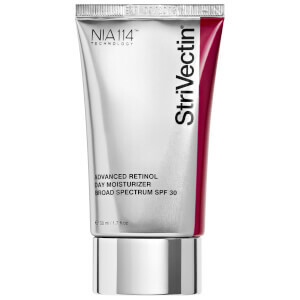 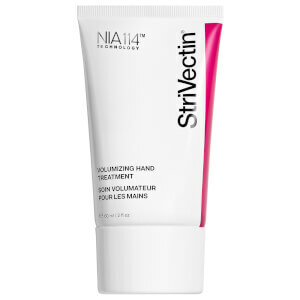 StriVectin includes a proprietary complex of skin-firming agents, elasticizers and skin hydrators. 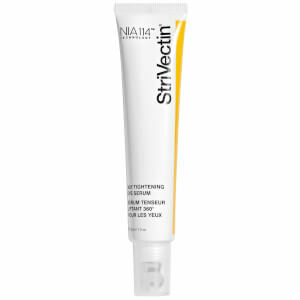 This complex makes a comprehensive topical formulation shown to effectively reduce stretch marks as well as fine lines and wrinkles. 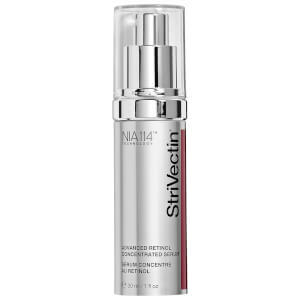 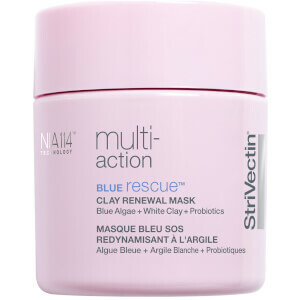 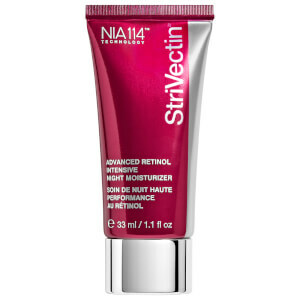 StriVectin products are available in a variety of skin-healing forms for the face and body. 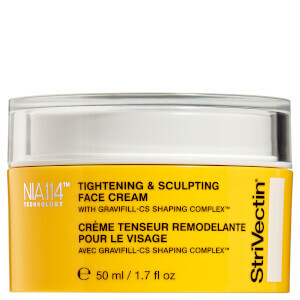 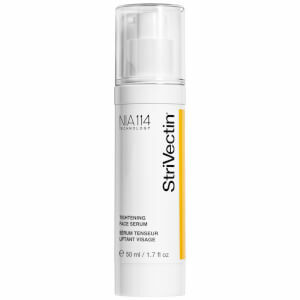 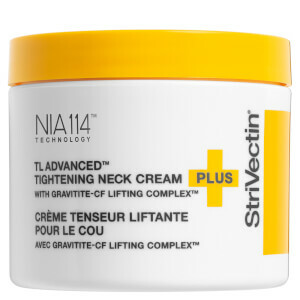 The StriVectin TL Advanced Tightening Neck Cream is among our most popular Strivectin products. 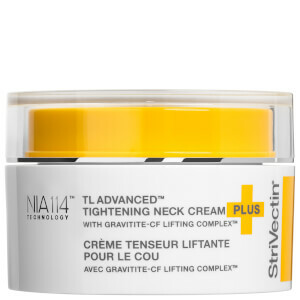 It visibly restores firmness, shape and contour on the neck and jaw line, producing an instant tightening effect to smooth skin. 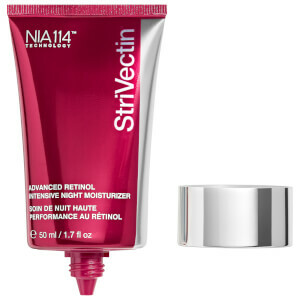 Balance your complexion and slow the signs of aging while you sleep with StriVectin AR Advanced Retinol Night Treatment. 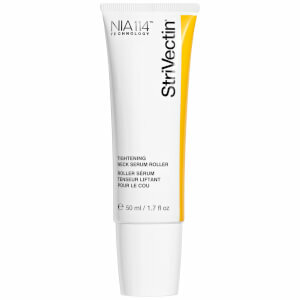 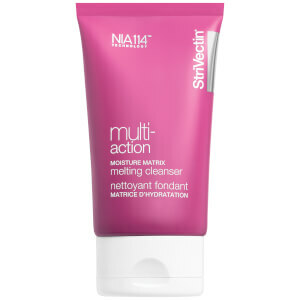 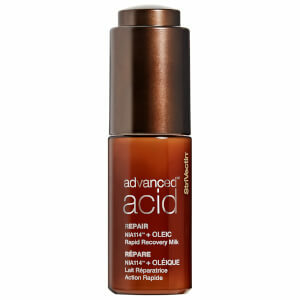 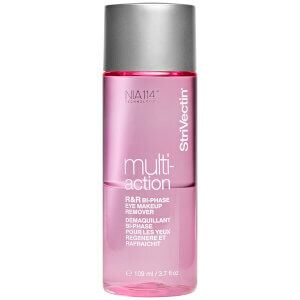 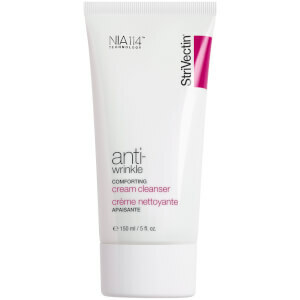 It uses NIA-114 to activate and double the effectiveness of retinol. 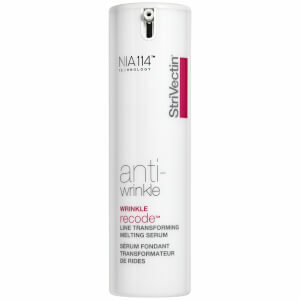 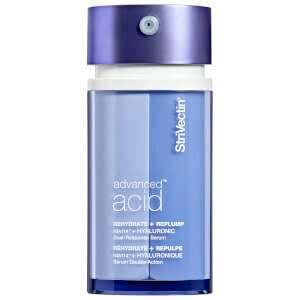 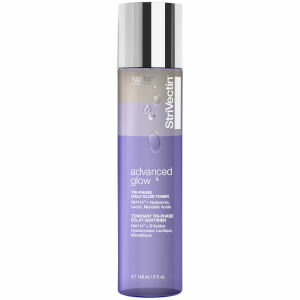 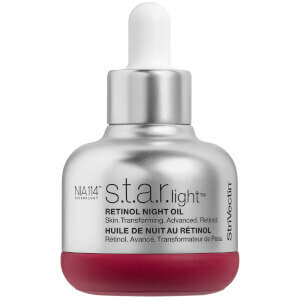 Firms skin and diminishes wrinkles while boosting your skin's tolerance to reduce any irritation from retinol. 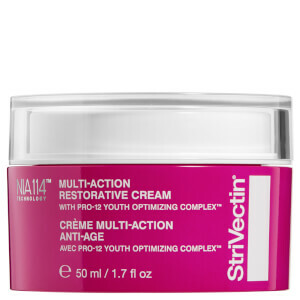 Formulated by Klein-Becker, StriVectin cream began as a treatment for stretch marks but has since evolved into an anti-wrinkle treatment as well. 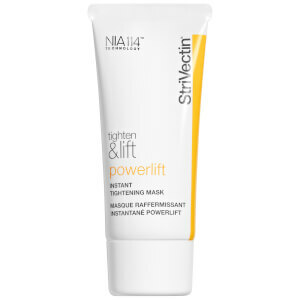 Its additional healing benefits were discovered accidentally after people began using the product on their faces and noticed dramatic improvements. 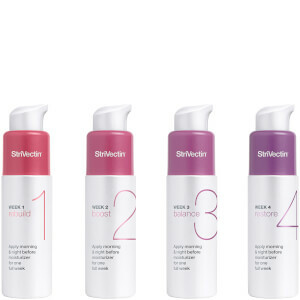 After further studies, Klein-Becker realized this new strength. 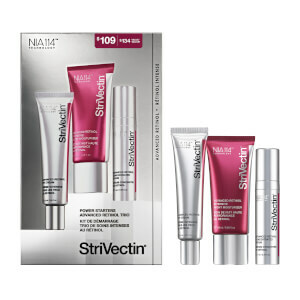 As a result, StriVectin is now marketed to treat both stretch marks and wrinkles.